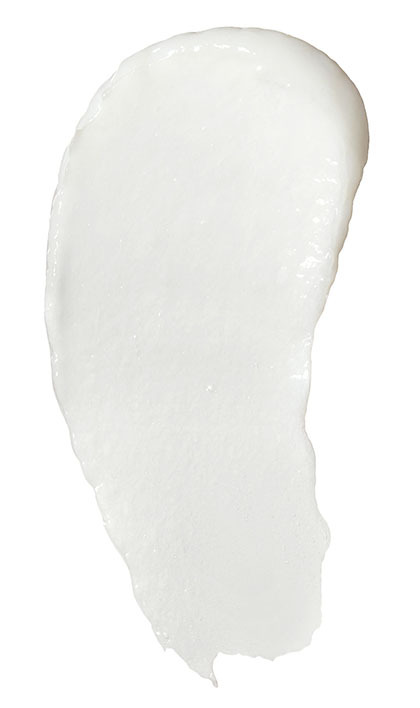 ColorLast Conditioner is rated 2.9 out of 5 by 16. 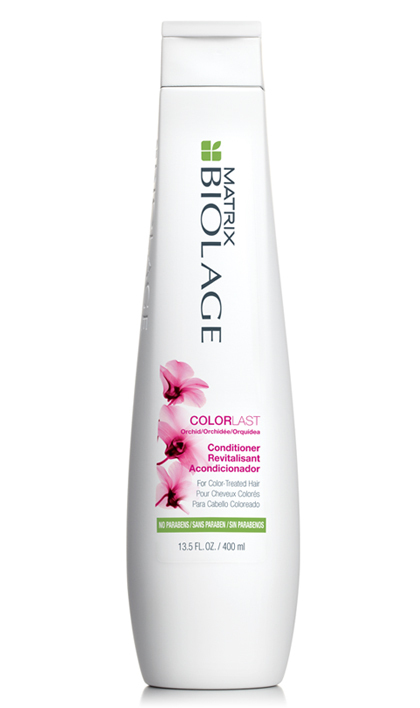 Share https://www.matrix.com/biolage/core/colorlast/colorlast-conditioner ColorLast Conditioner with Orchid for Color Treated Hairhttps://www.matrix.com/~/media/images/haircare/biolage/core/colorlast/biolage_colorlast_conditioner_b-cl-c_na.jpg Hair is left soft and detangled with extra shine and depth of color. Color treated hair often needs special care to maintain its color and luster. Cue the Biolage Colorlast Conditioner - a professional hair treatment product essential for maintaining colored hair health and repairing hair damage. Inspired by nature's fade-defying orchid, this deep conditioner helps maintain hair color depth, tone and shine for vivid, color treated hair. This product preserves salon-vibrant color for up to 9 weeks*.